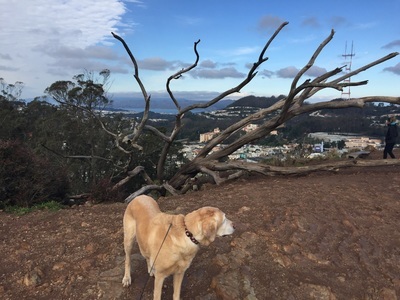 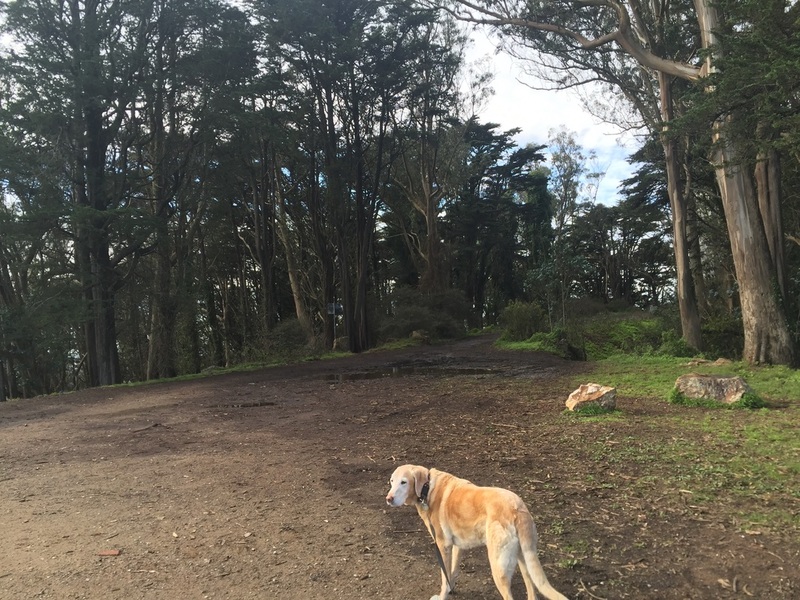 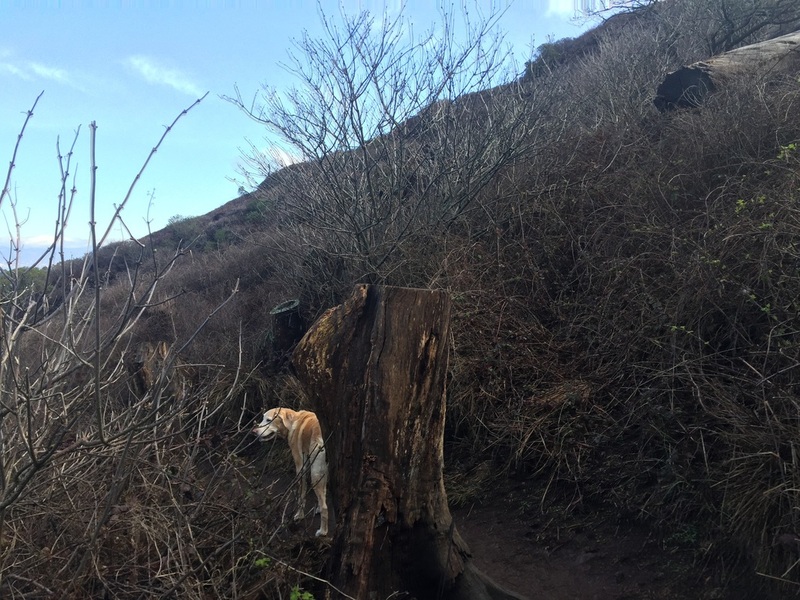 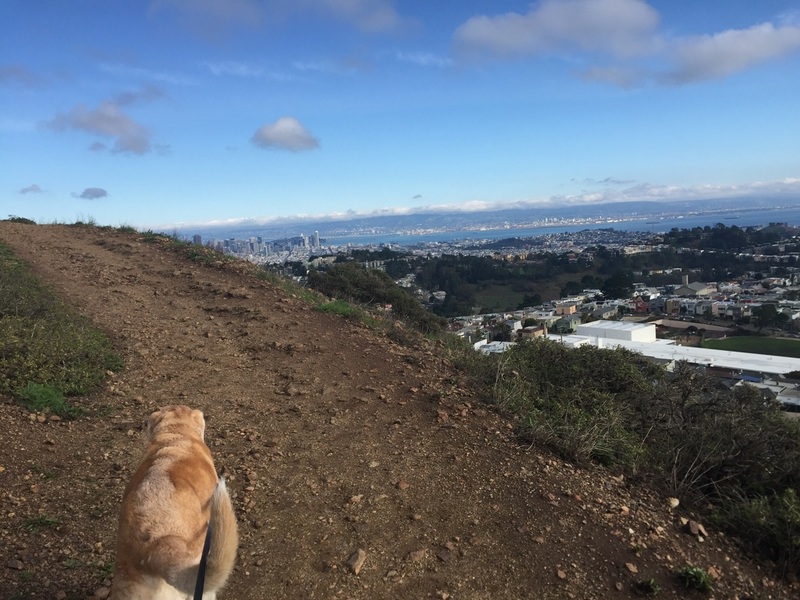 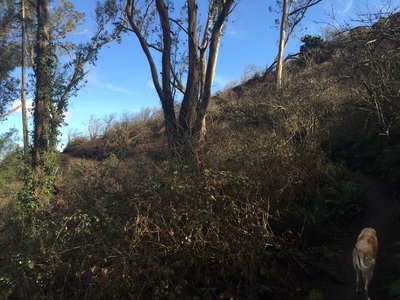 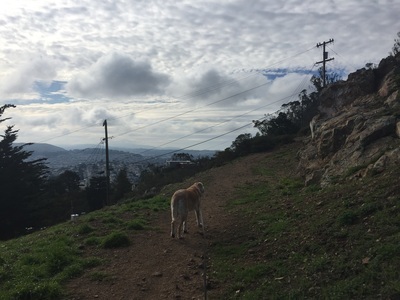 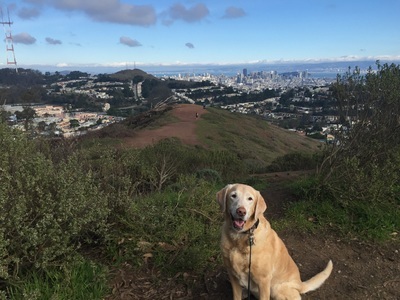 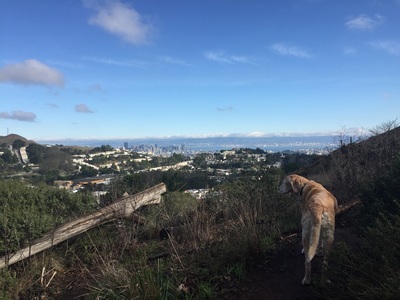 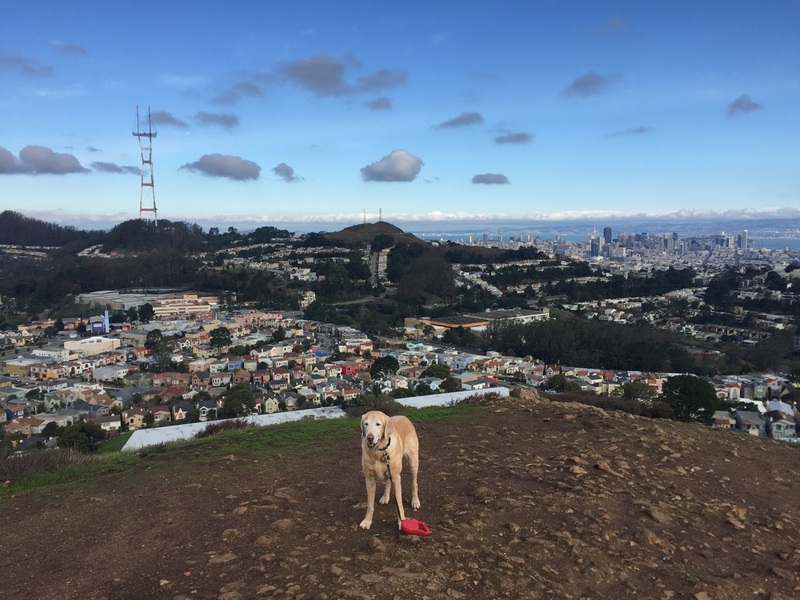 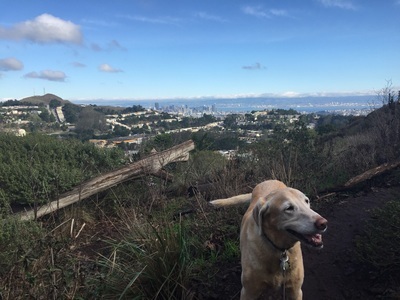 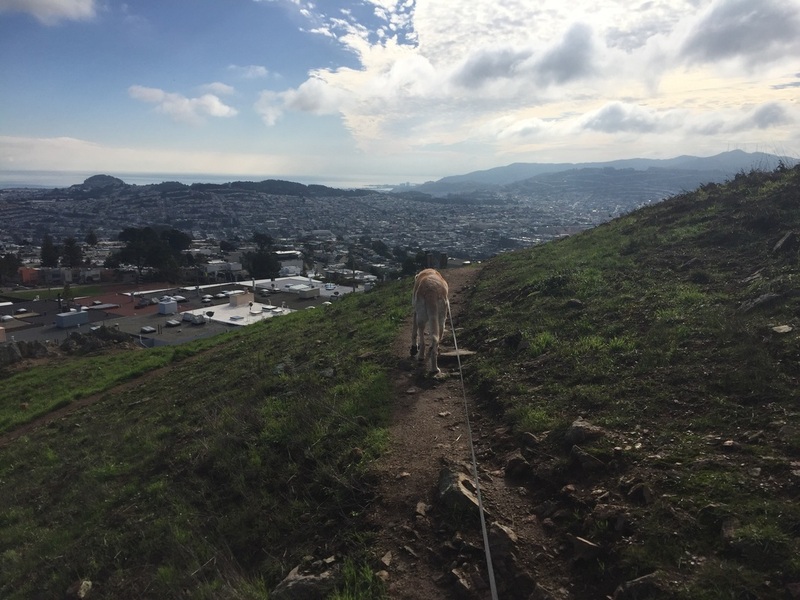 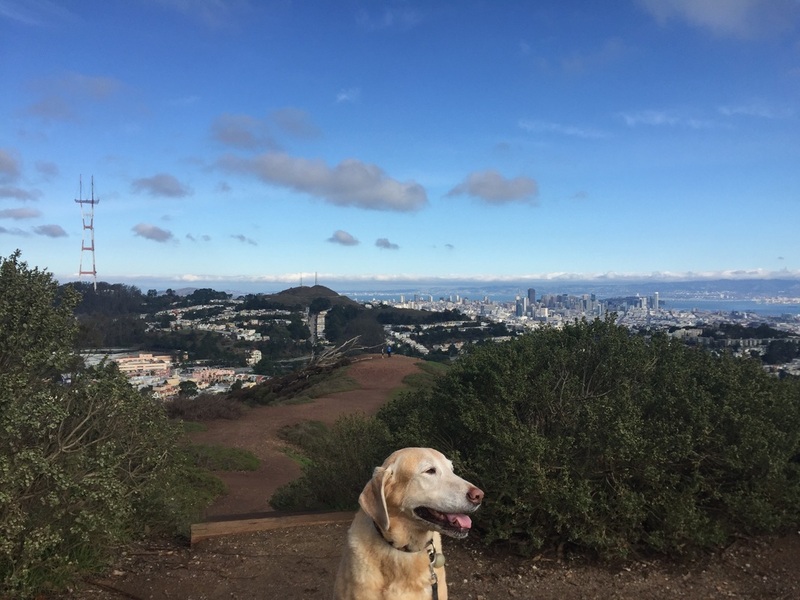 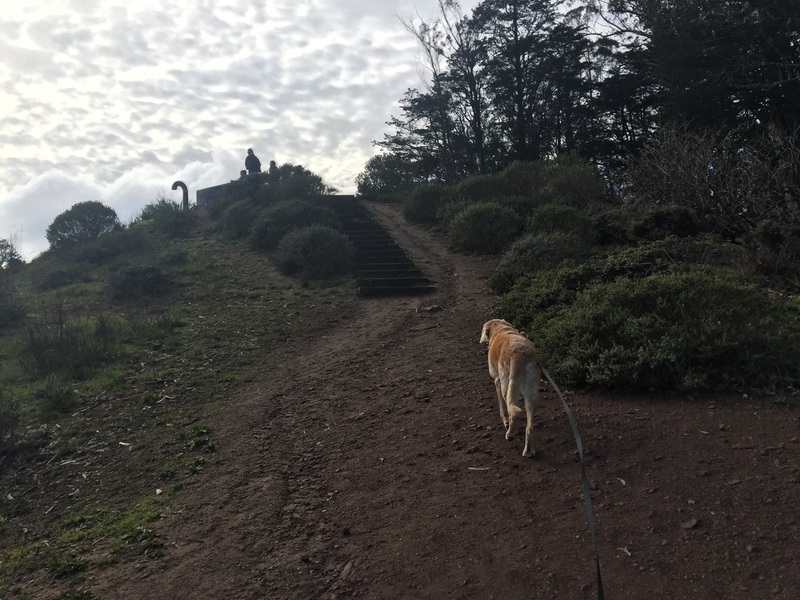 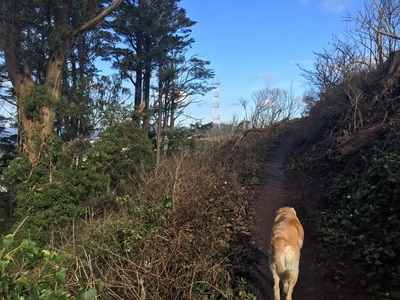 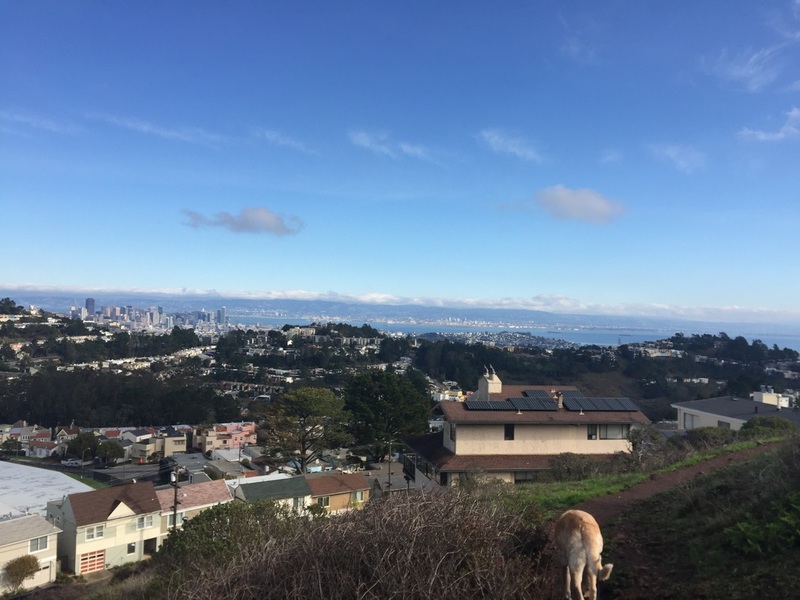 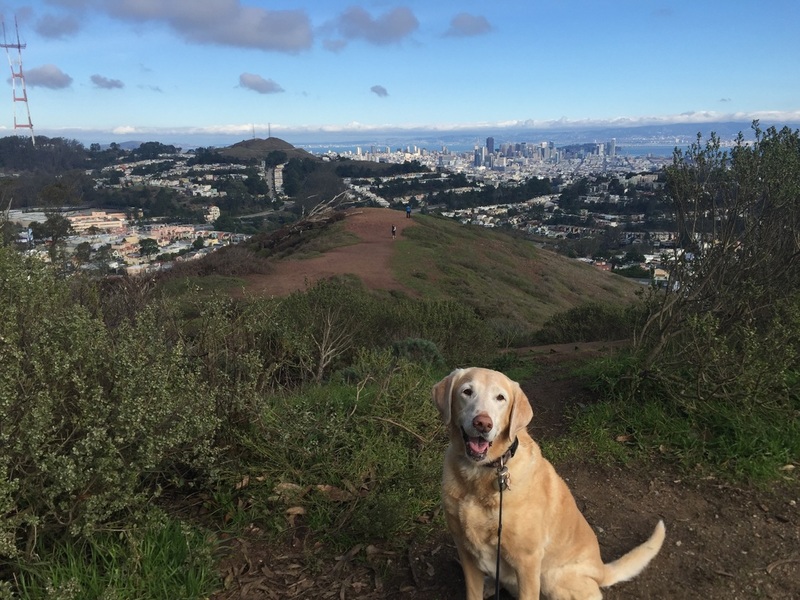 Description: This is a fantastic, underrated hike to the highest natural peak in San Francisco (938 ft). The panoramic, unobstructed views of the bay and the city are incredible. 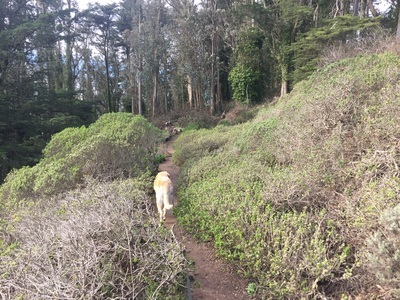 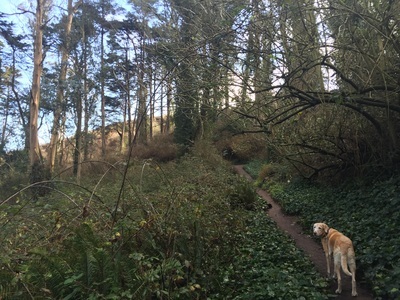 We started our hike on the unmarked trail off of Dalewood Way, and during the initial hike you'll forget you're in the city. 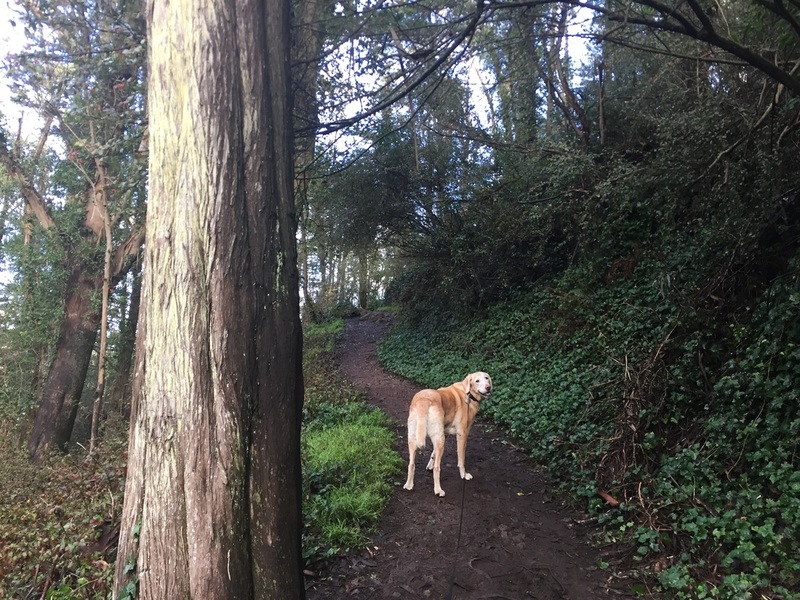 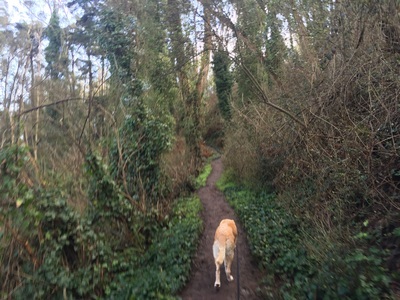 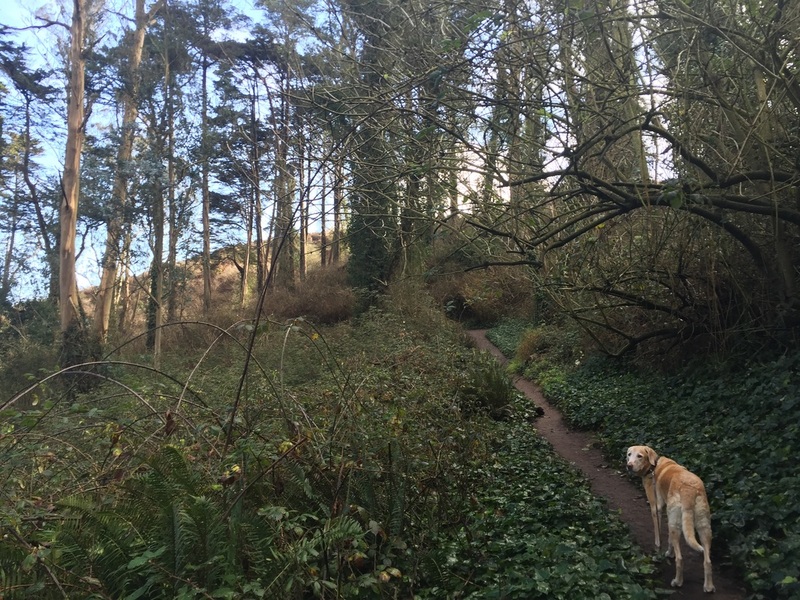 We hiked through eucalyptus forests lined with vibrant green ferns and ivy. Stay straight on the trail and avoid any of the unmarked trails splitting off up or down the hill. 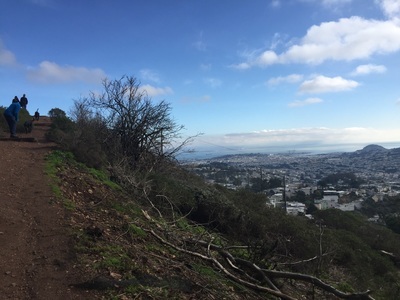 Once you circle around the left side of the ridge you'll be surprised with a glimpse of the bay, and as you continue your hike up the view gets even better. 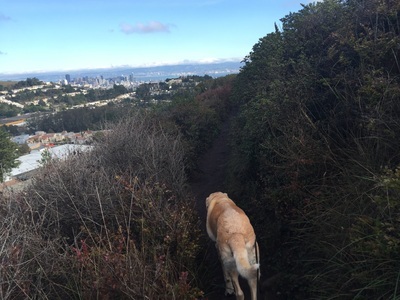 This hike is a round trip 1.5 miles. We did not encounter any trash cans, running water or restrooms, so bring water and pack out your trash!